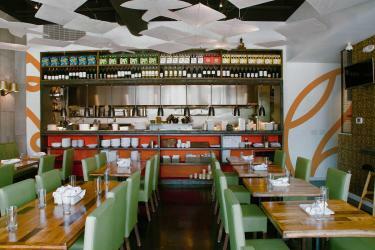 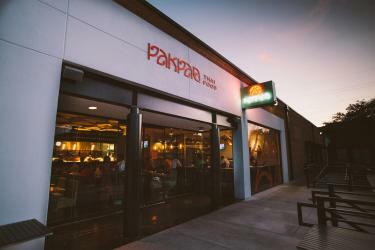 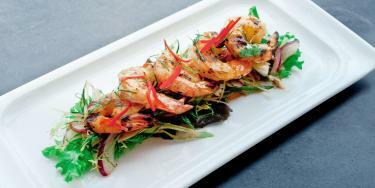 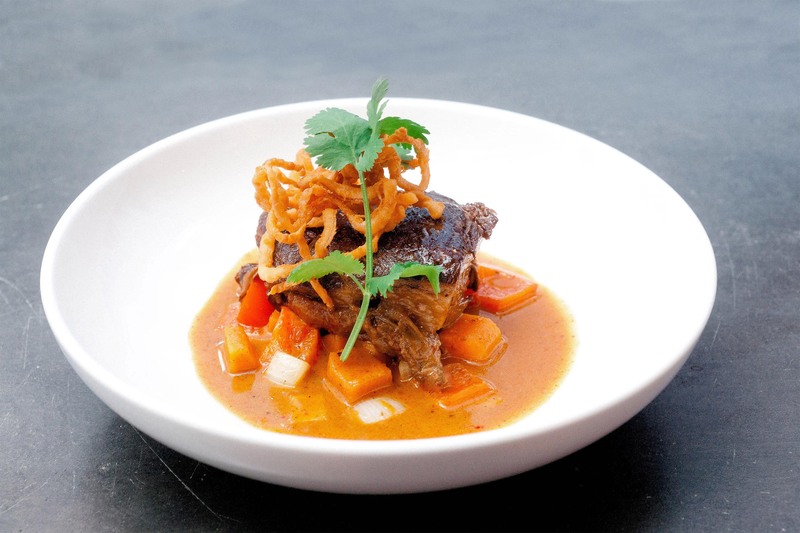 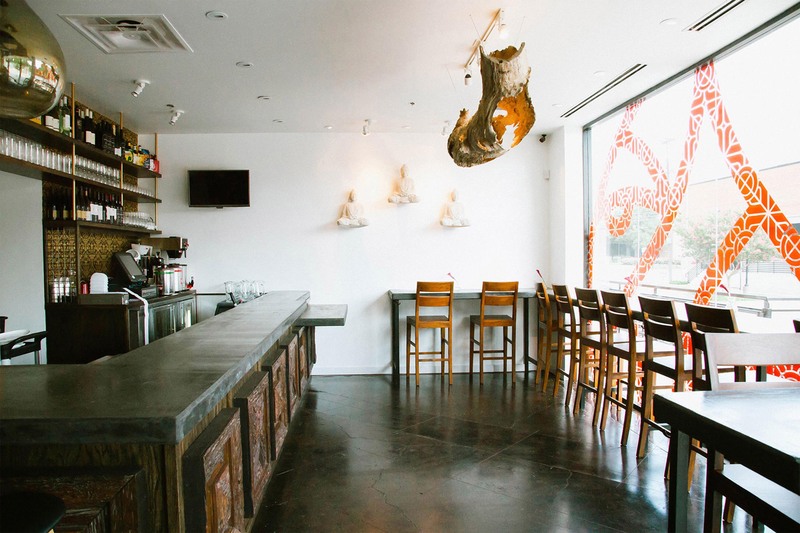 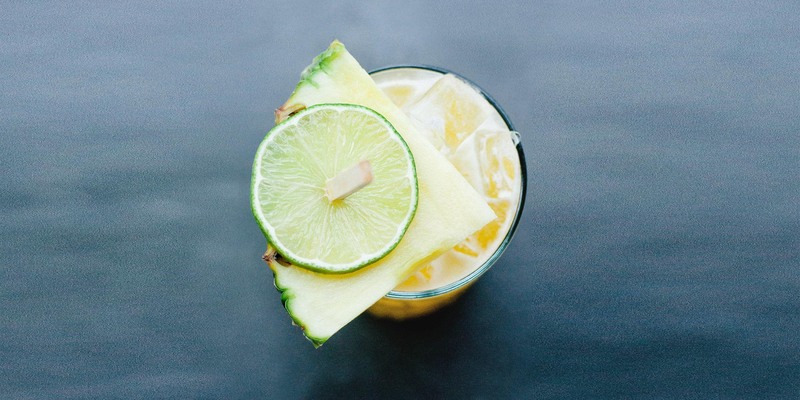 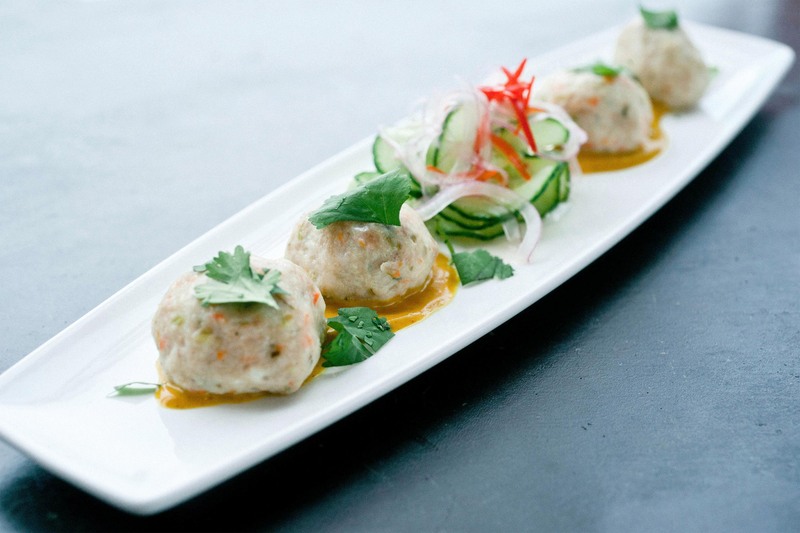 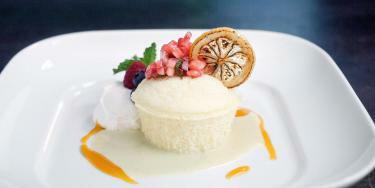 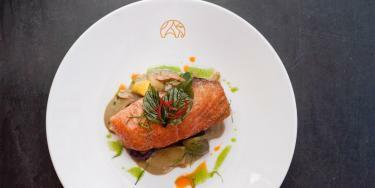 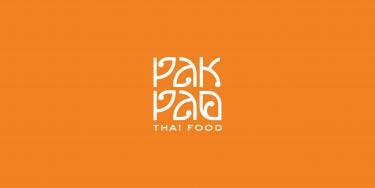 PakPao brings traditional Thai to a modern, industrial neighborhood in Dallas. 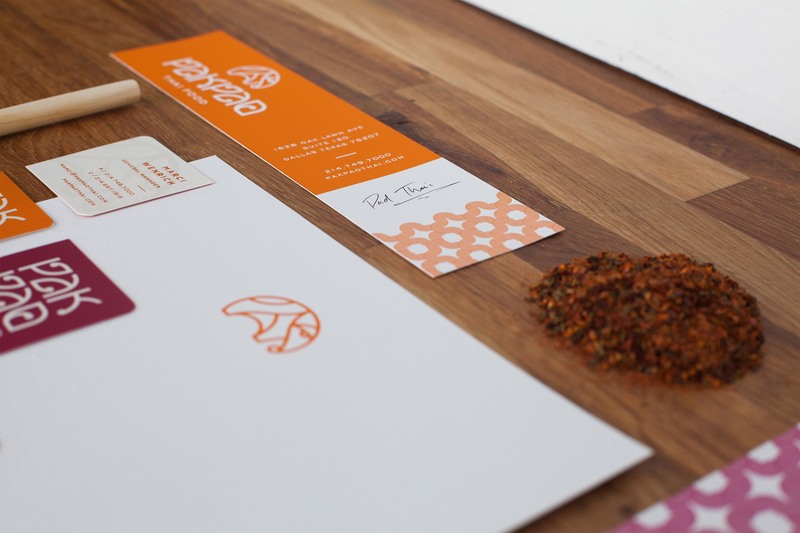 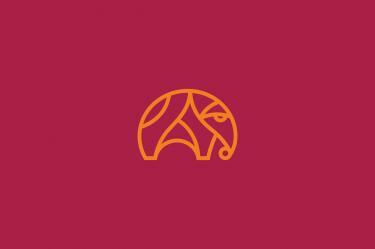 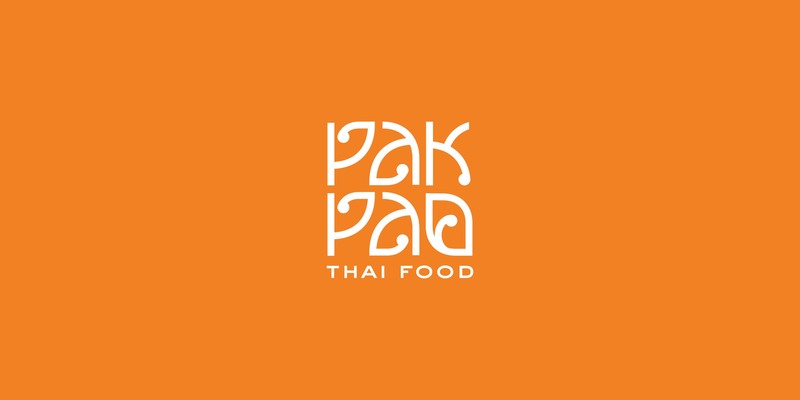 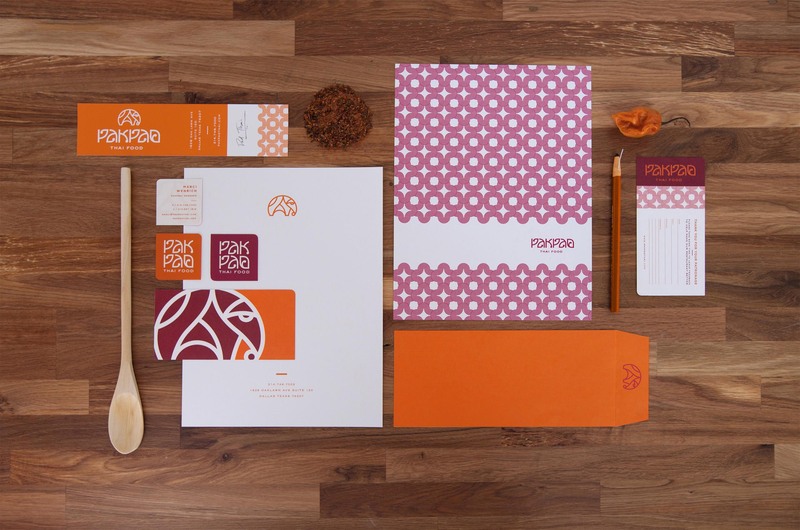 Pak Pao is a modern Thai restaurant located in the Design District of Dallas, Texas.It was important to develop a welcoming brand to fit into the casual dining scene—without losing a sense of Thai culture. 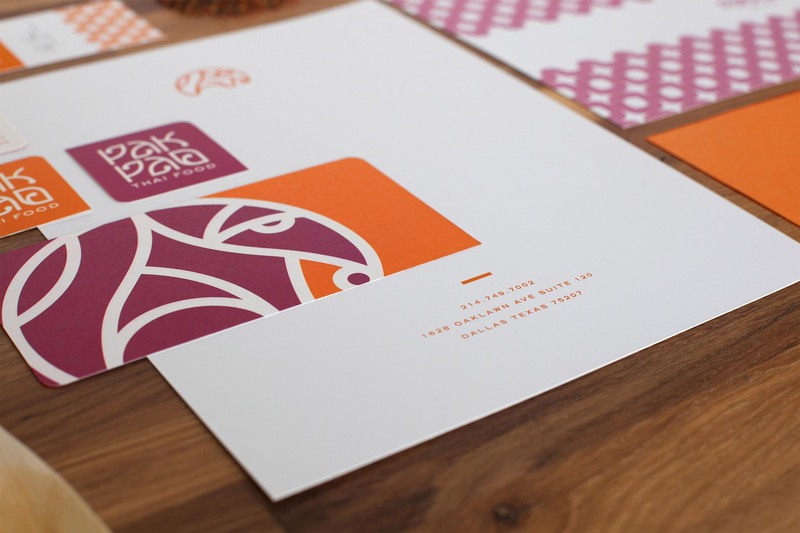 Traditional Thai typography was referenced to create the custom word mark, and the color scheme was derived from the traditional clothing of Thai monks. The bright colors and textures of the Pak Pao brand were developed to parallel the highly aesthetic quality of the food. 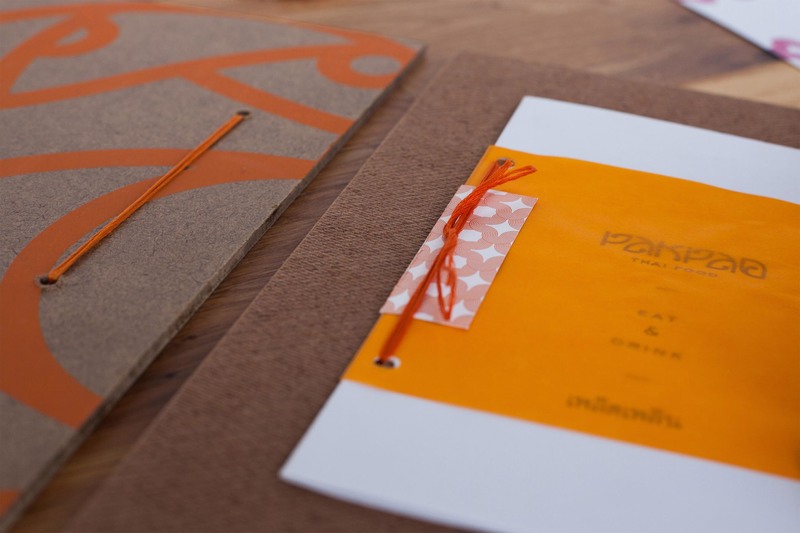 Custom menus were designed, built and assembled by Mast. 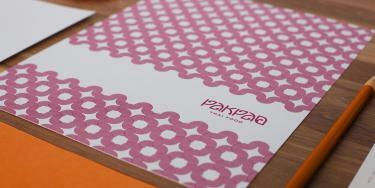 The menu boards were first cut to size and then individually given rounded corners. 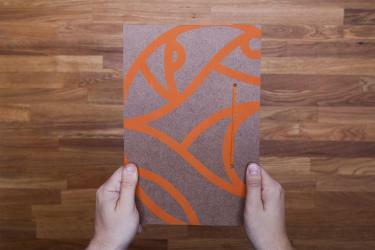 Each board was then screen-printed by hand with the over-sized logo. 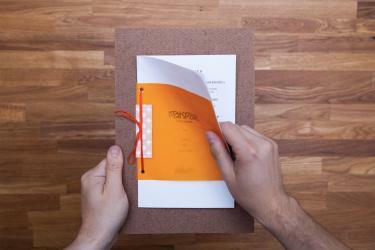 Holes were drilled for the orange string, which held the pages in place.